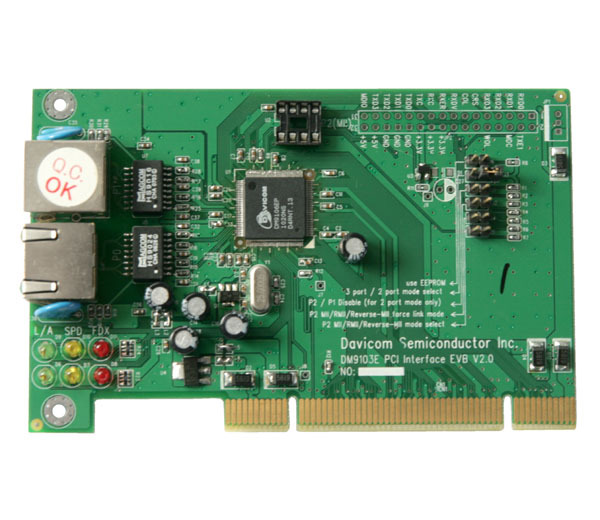 Davicom offers cost-effective 2-, 3- and 6-port switch controllers for industrial and IIoT applications with low current consumption. 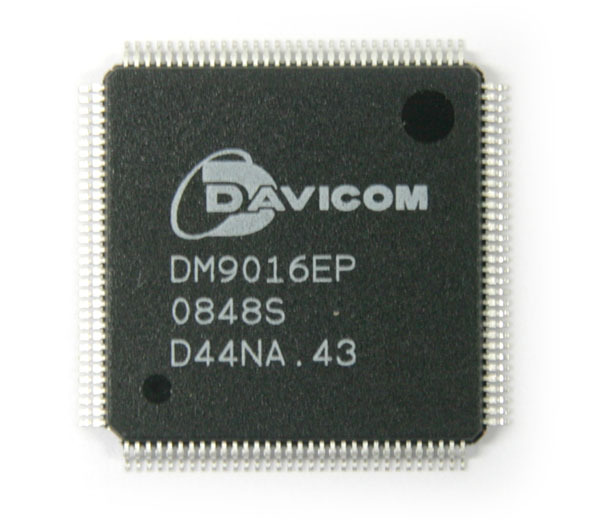 DM8603 and DM8806 are 10/100Base-TX/FX 3- and 6-port Layer-2.5 switches with MII, RMII and Reverse MII. 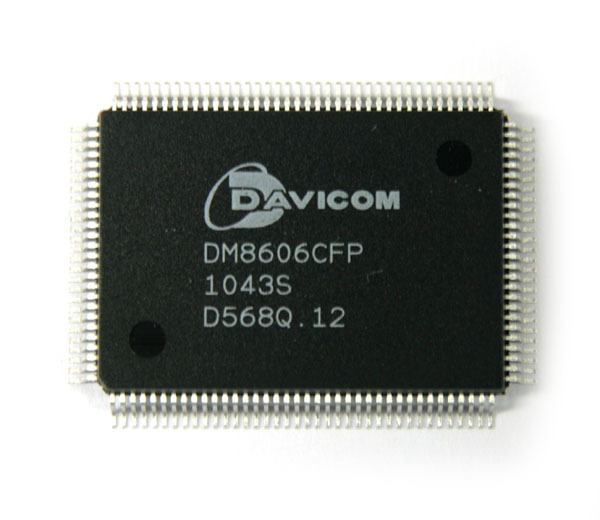 Additional features of DM8806 are IEEE 1588 Precision Time Protocol, IEEE802.3az Energy Efficient Ethernet, Fiber mode FEF, MSTP, WOL, cut-through and 1.8, 3.3 and 5.0V tolerant I/Os. 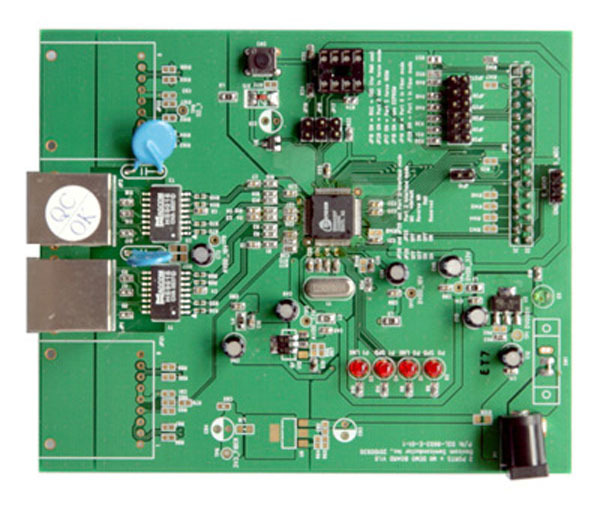 Both can be used as TX–FX Media Converters. 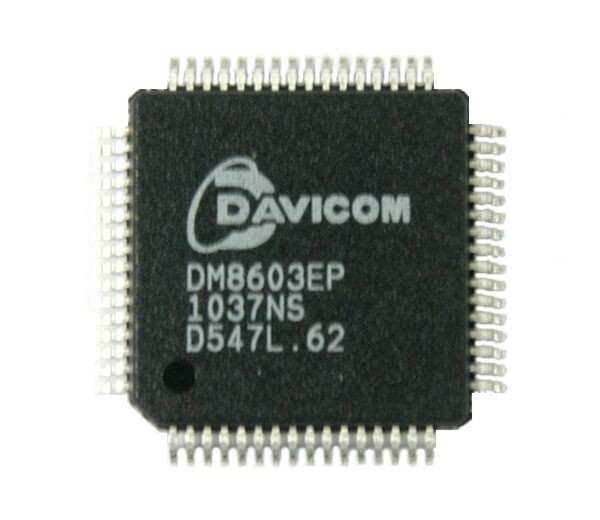 DM9006 is a 10/100Base-TX 2-port Layer-2 switch controller with 8- and 16-Bit Bus Interface. 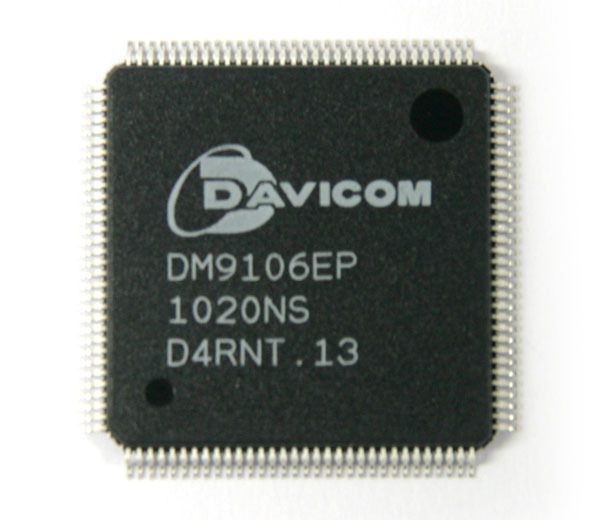 DM9016 adds 32-Bit Bus Interface and external MII. 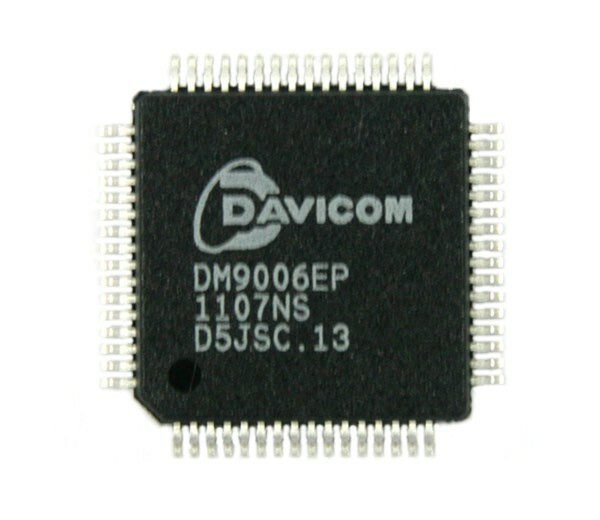 DM9106 is similar to DM9016 with PCI Bus instead of parallel Bus Interface. 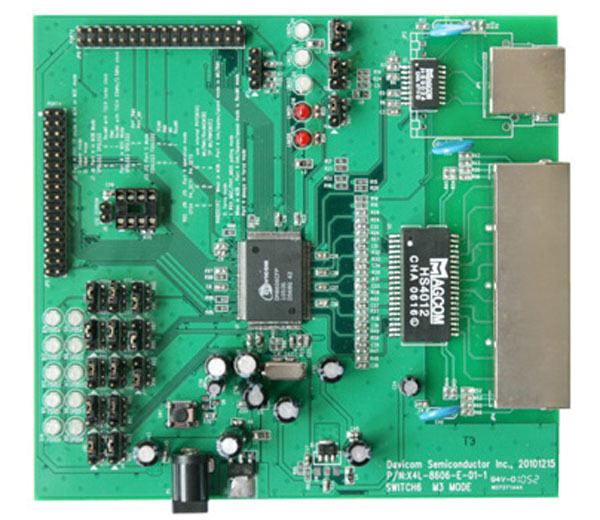 The ports are individually configurable. Cascading- and ring-architectures can be realized. The switches generate and verify the TCP/UDP and IPv4 checksum to reduce application controller load. IGMP v1, v2, snooping, Spanning Tree Protocol (STP) and RSTP, IPv6 and Port Security are being supported. 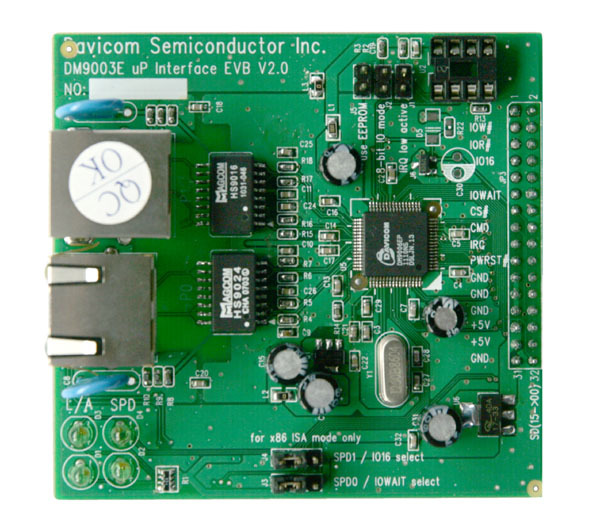 The integrated PHYs are IEEE 802.3u compliant and support Auto MDI-X. Different power-down modes reduce power consumption. 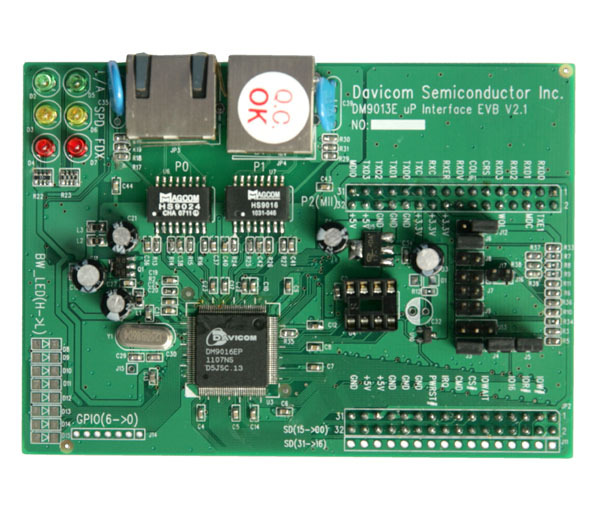 DM8806 can internally generate 50MHz reference clock-out in RMII mode.